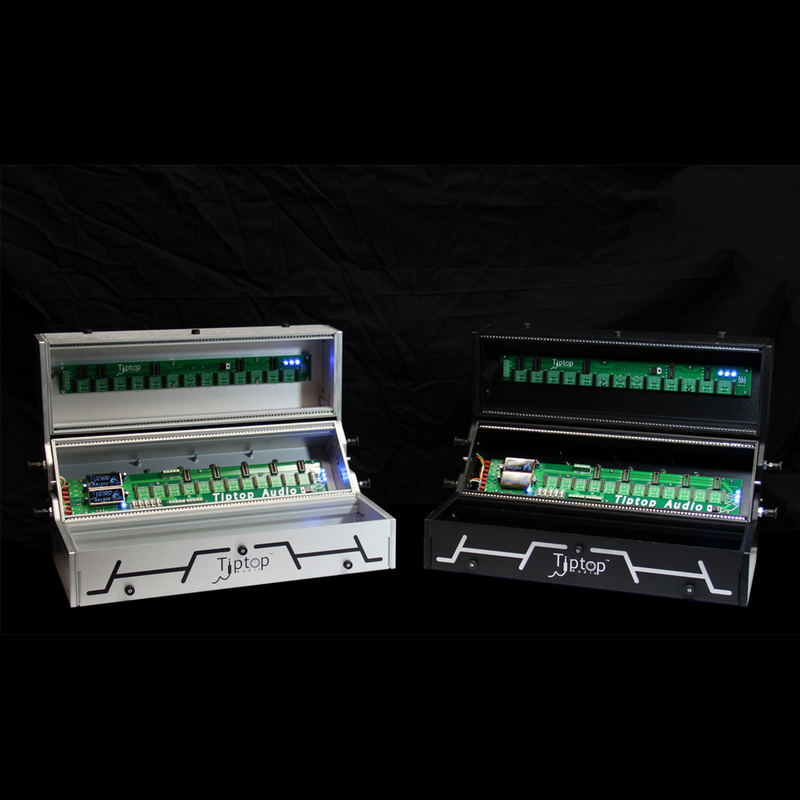 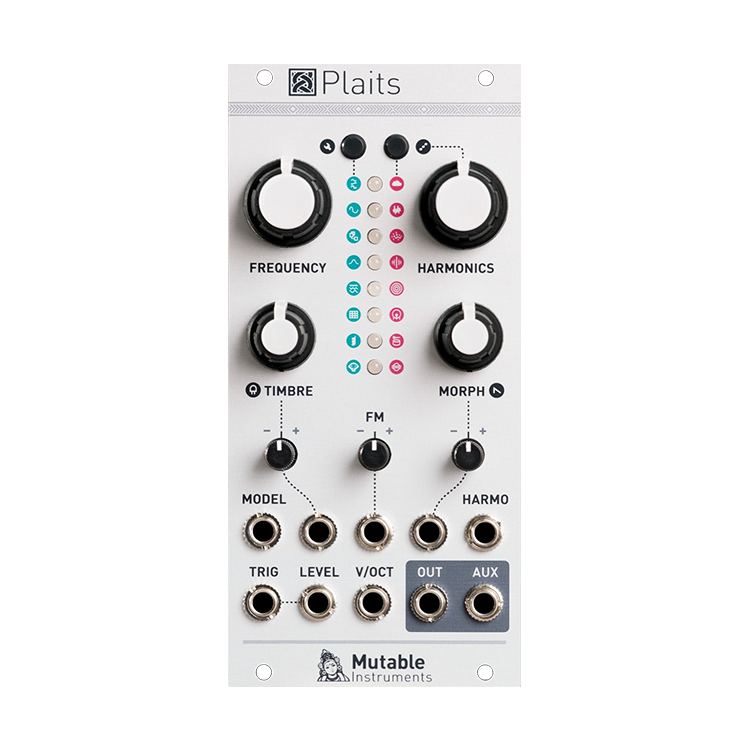 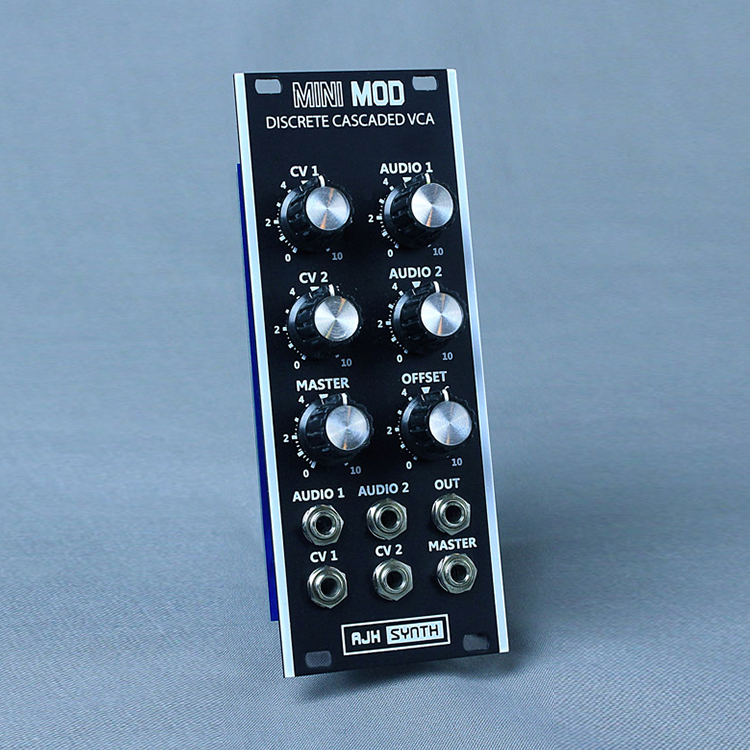 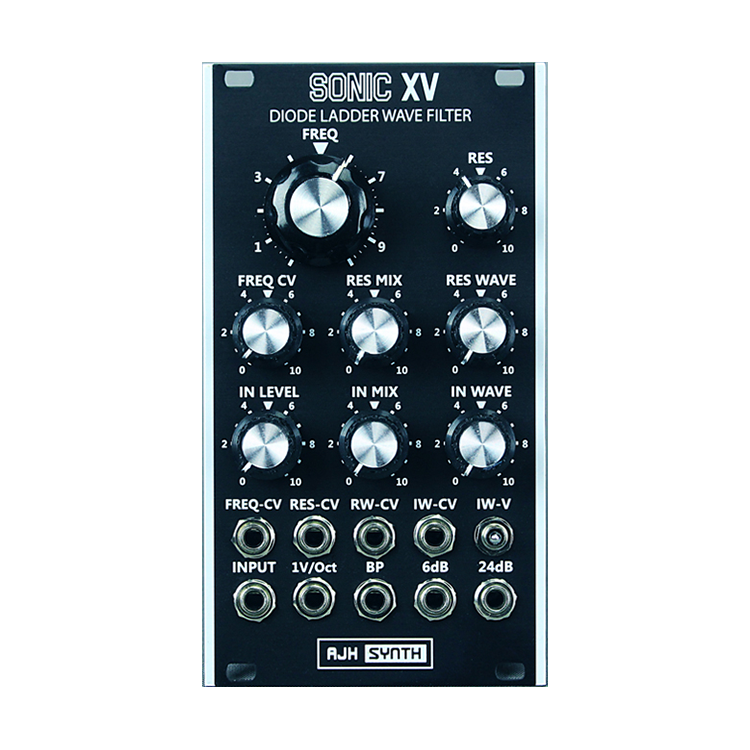 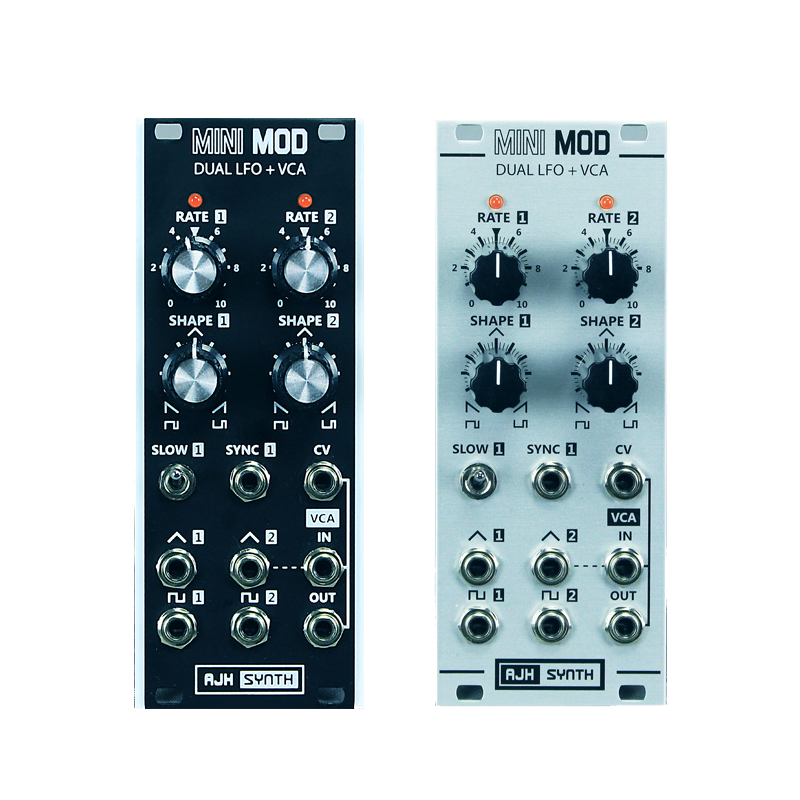 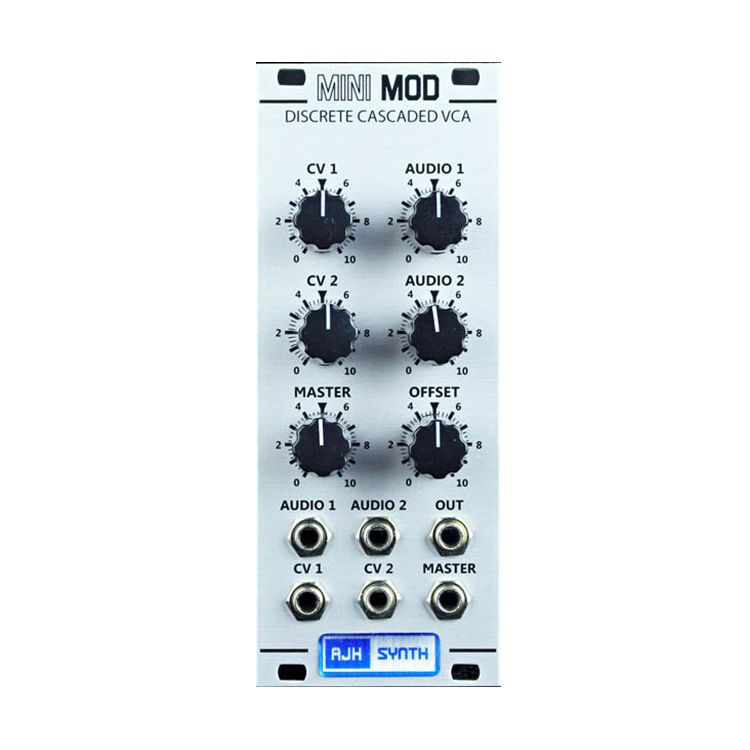 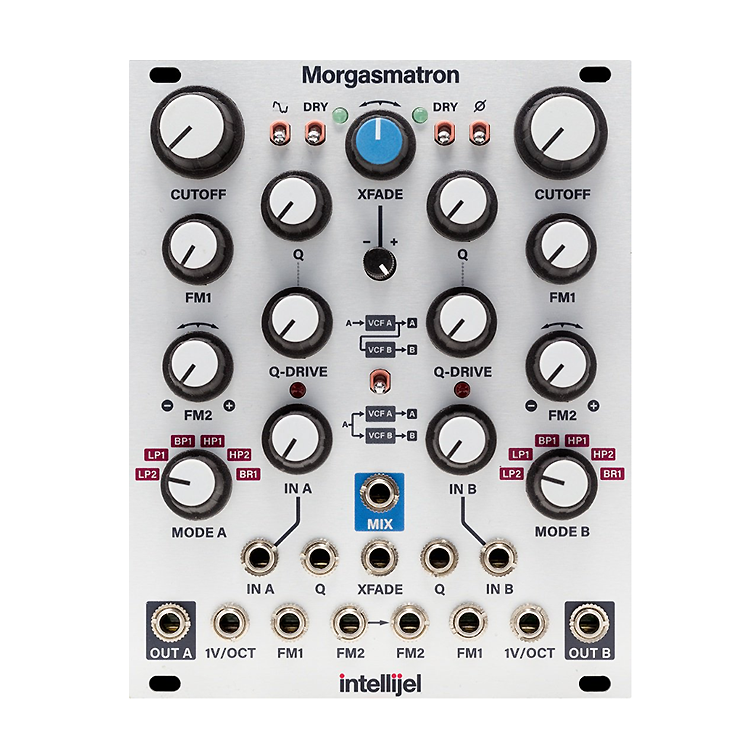 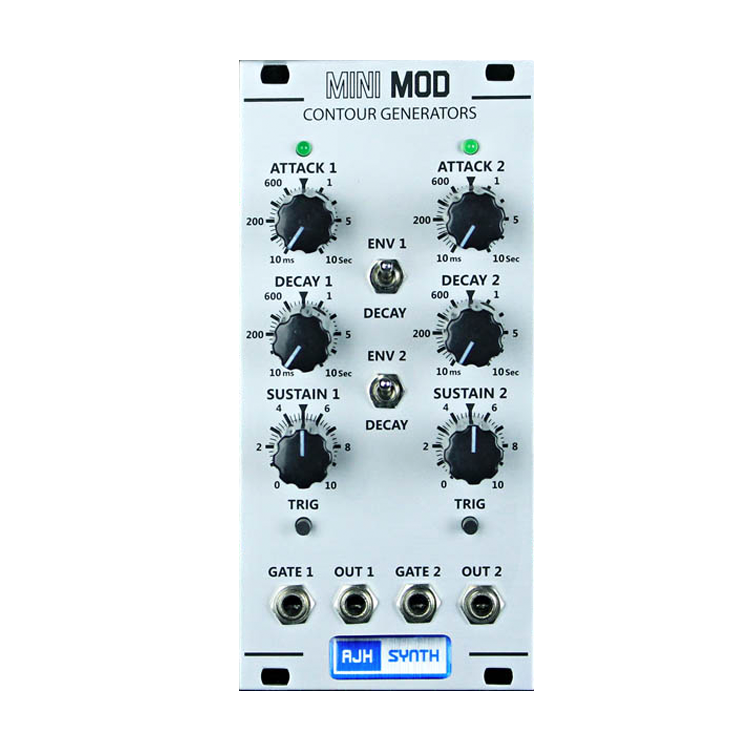 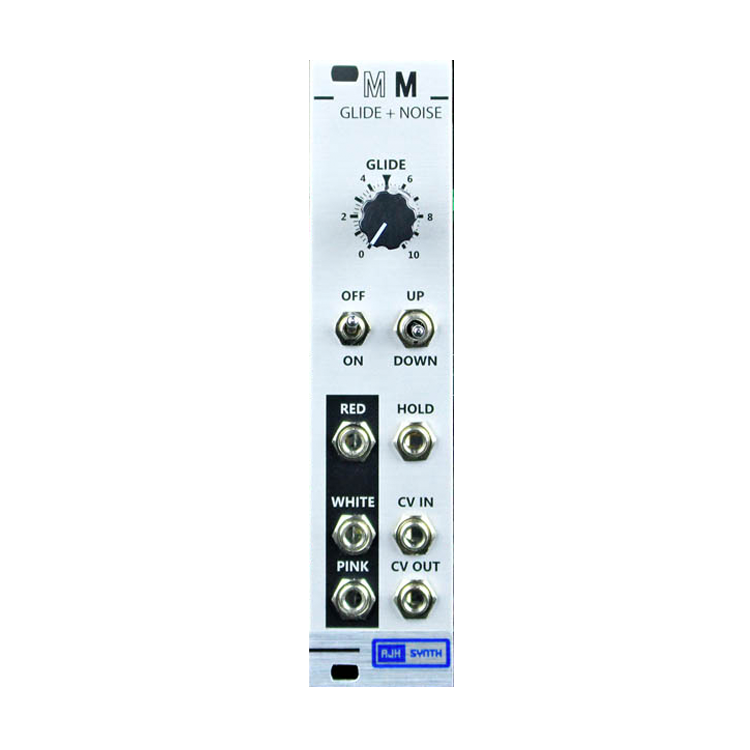 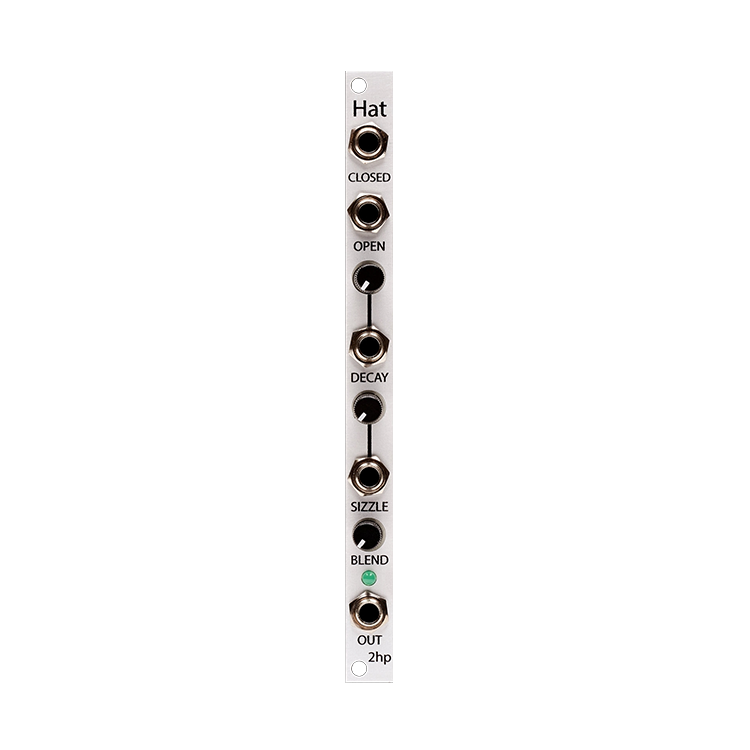 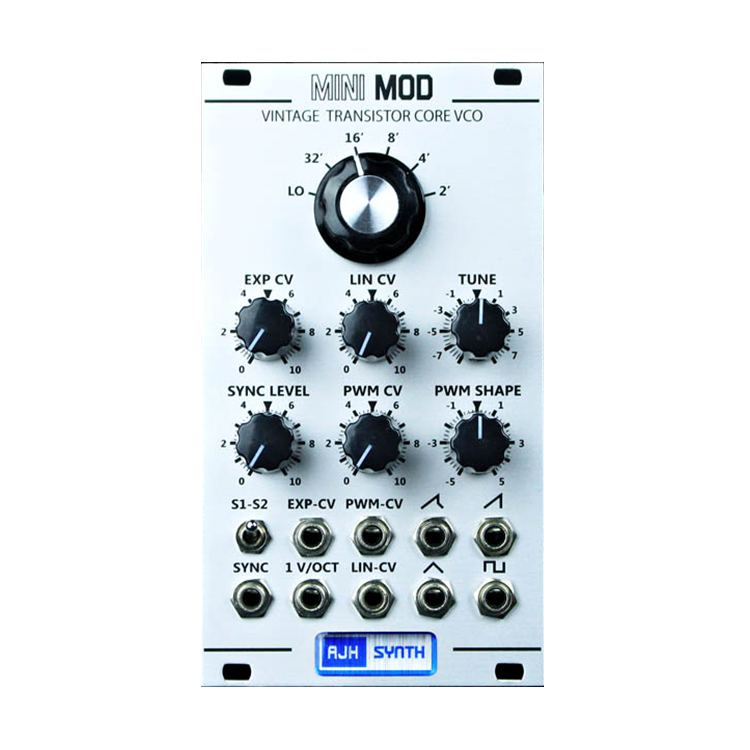 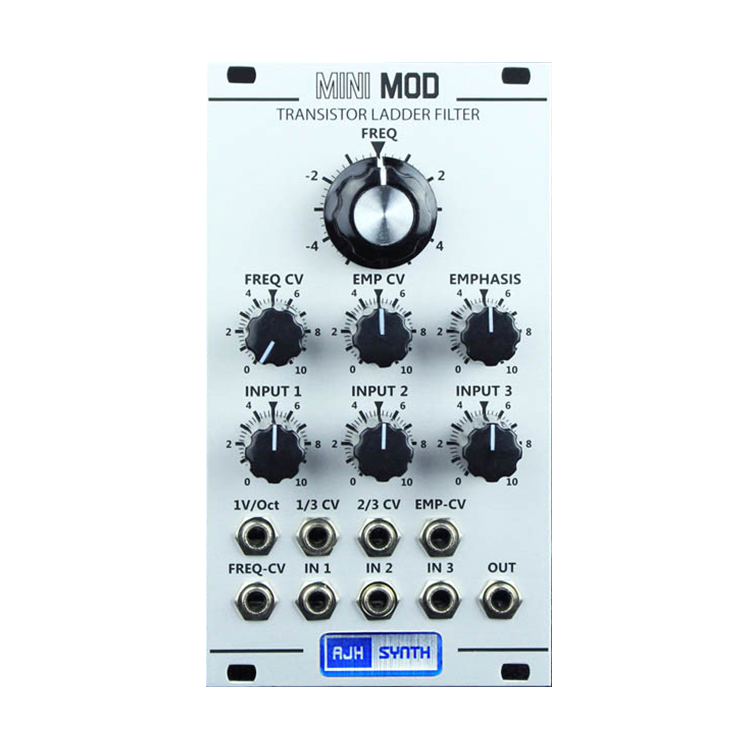 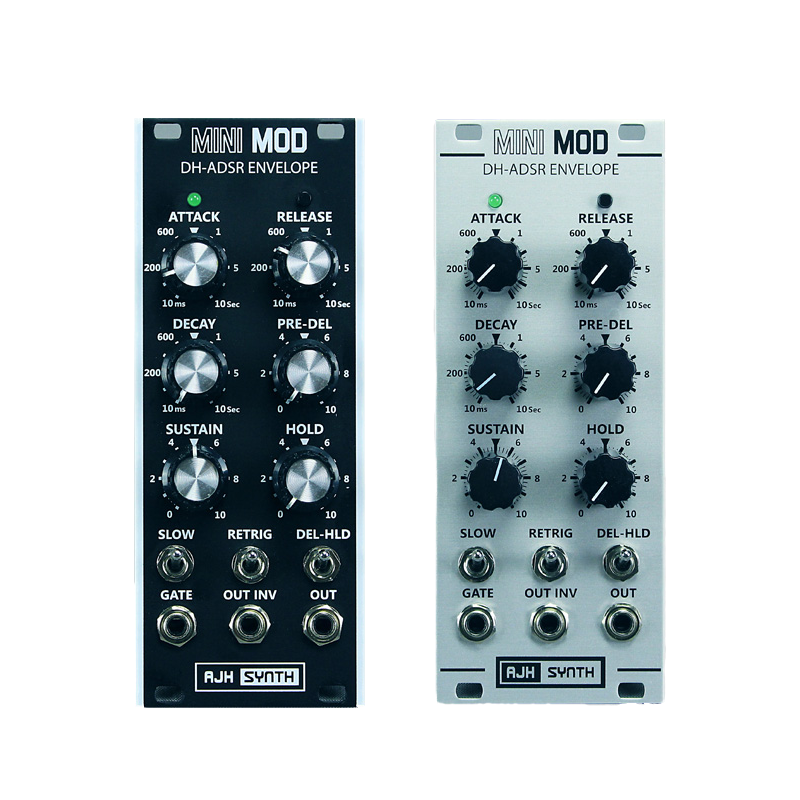 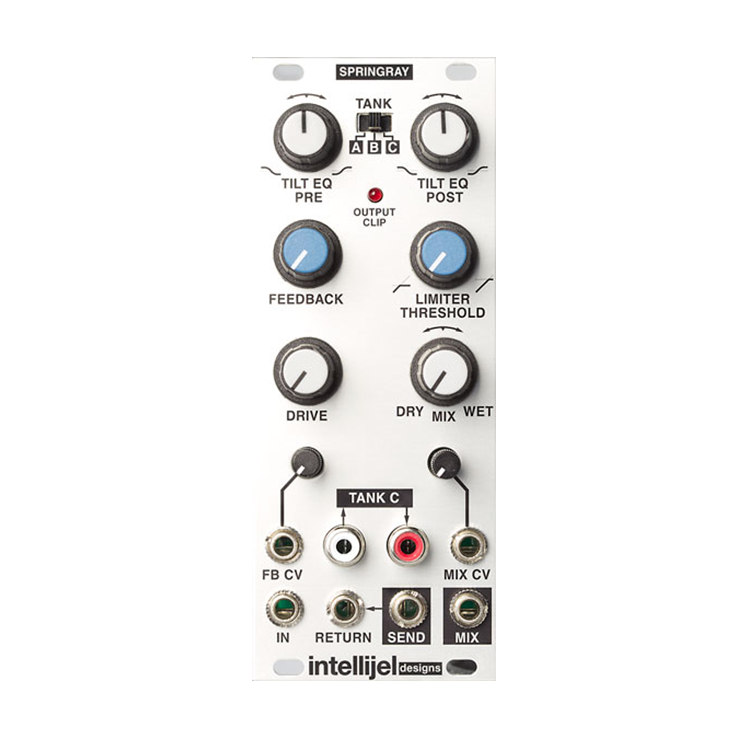 The MiniMod Discrete Cascaded VCA is a 10hp wide Eurorack format module. 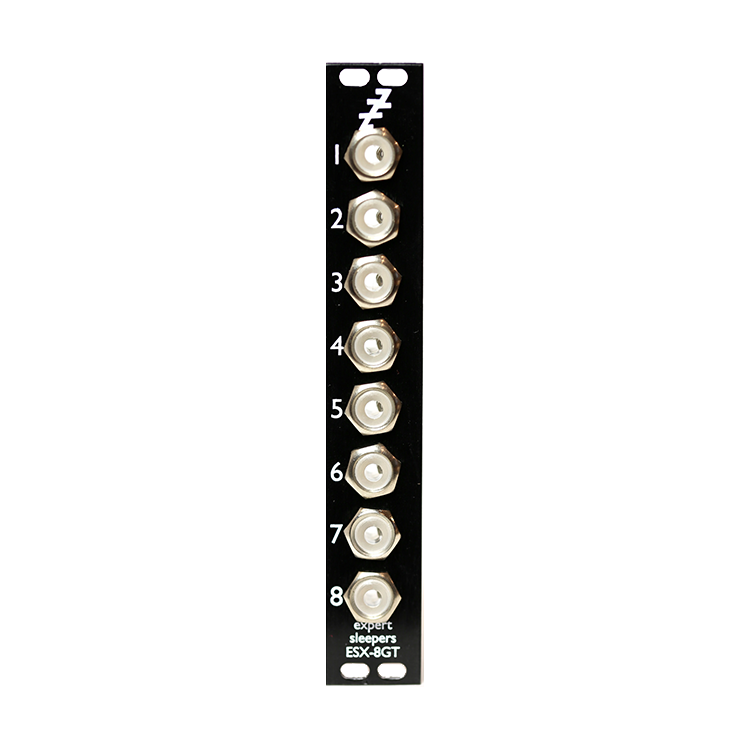 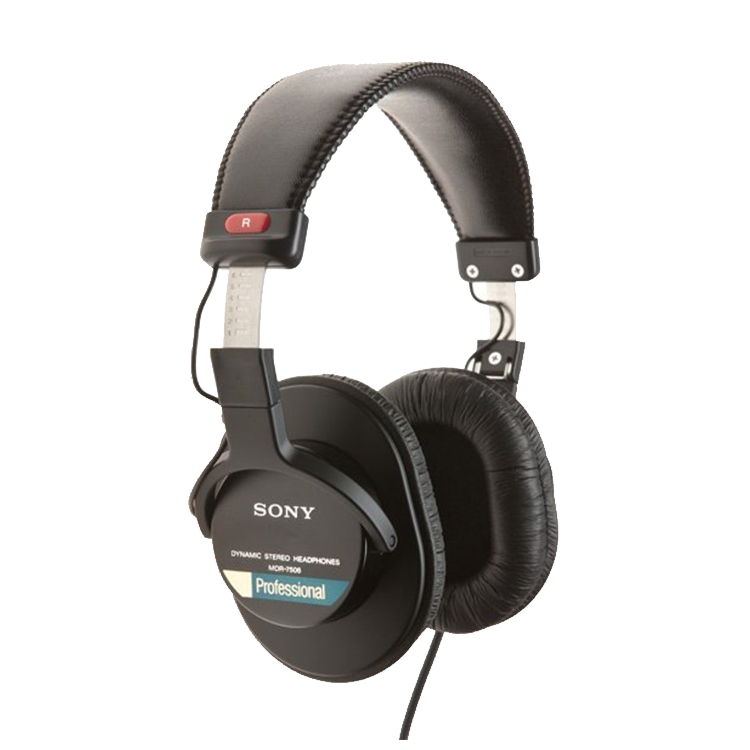 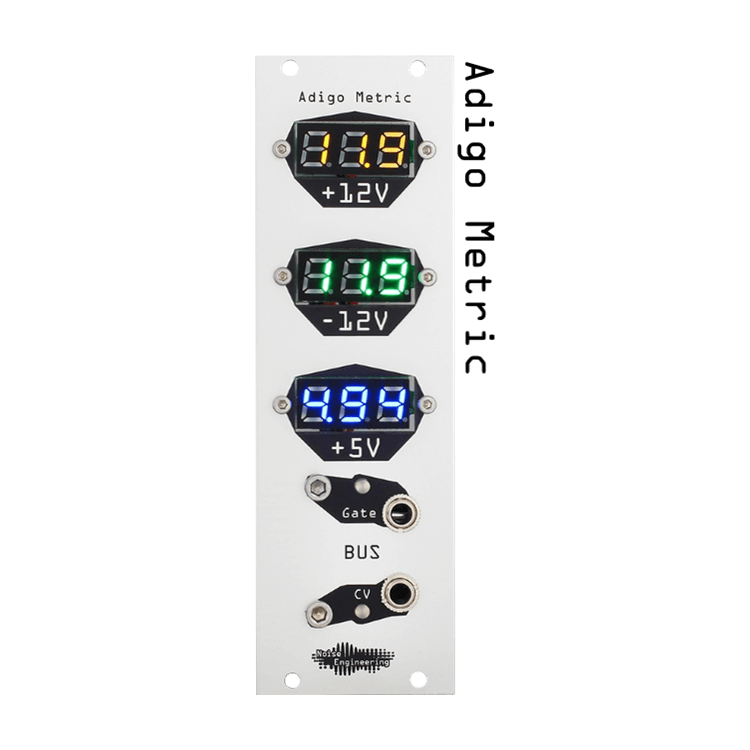 It features two fully discrete transistor VCA cores which are hardwired in series. 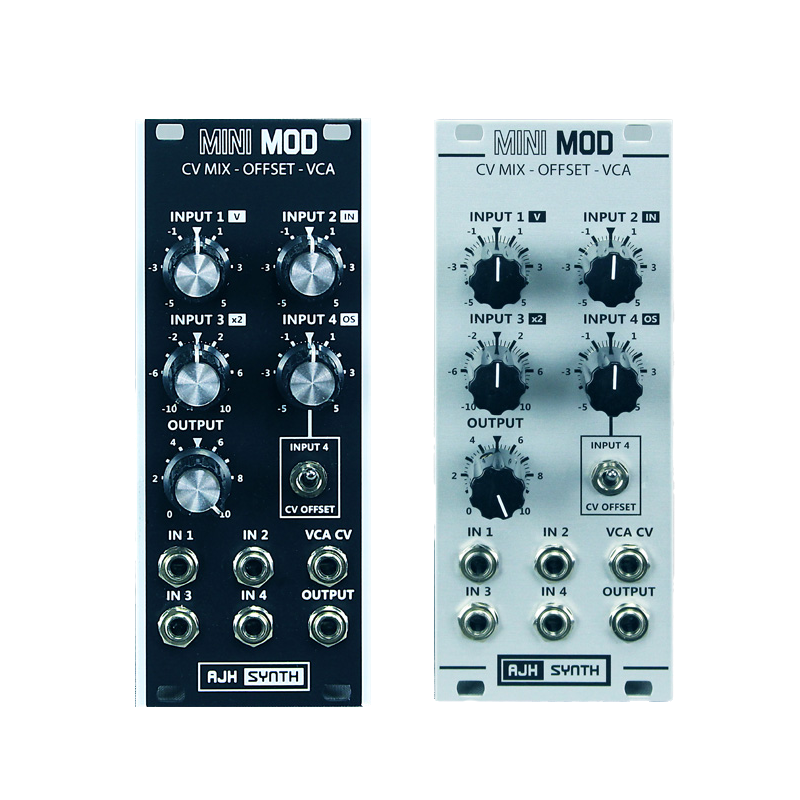 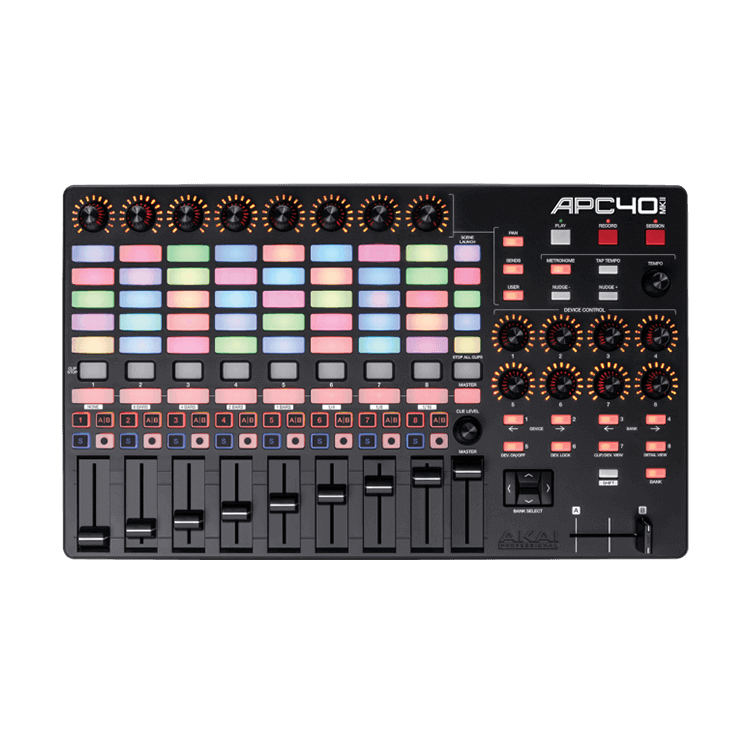 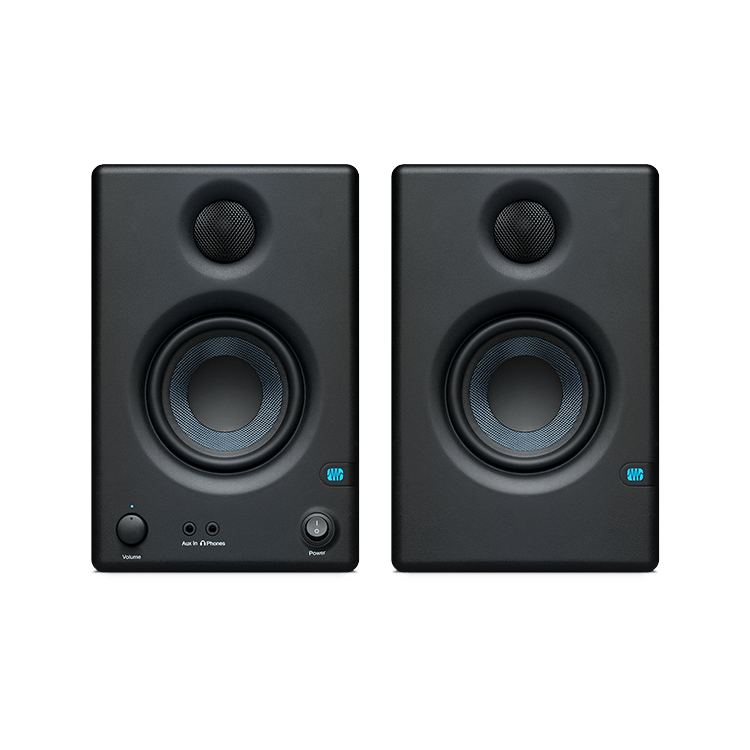 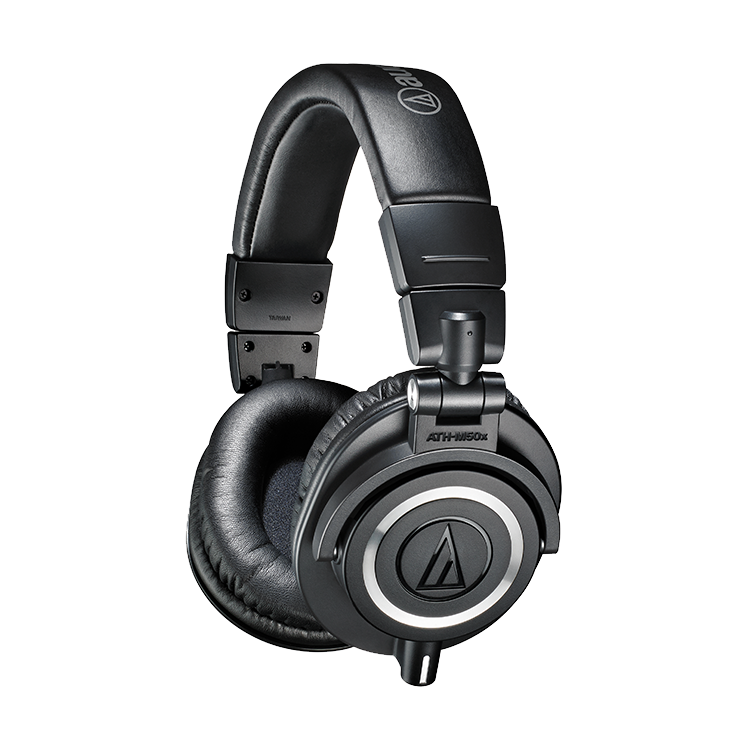 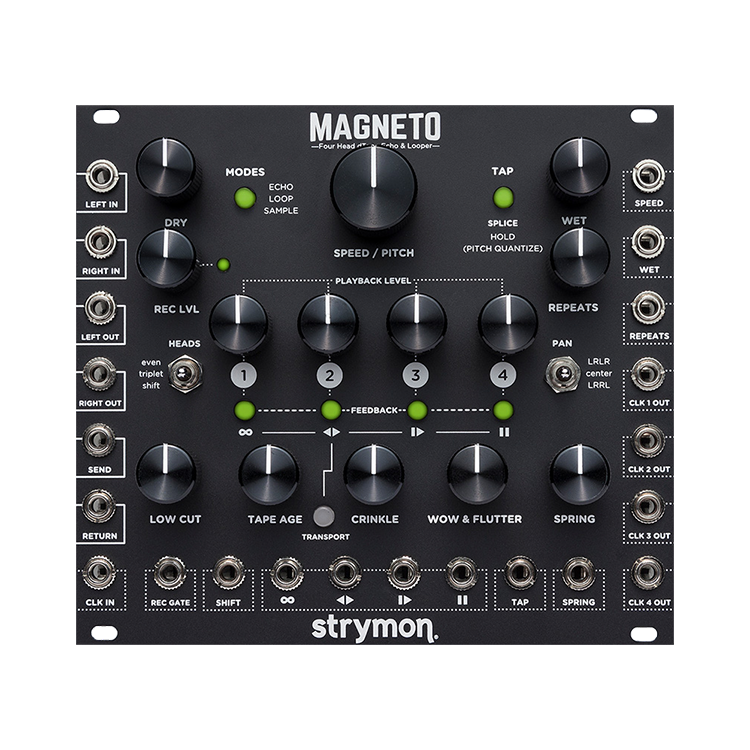 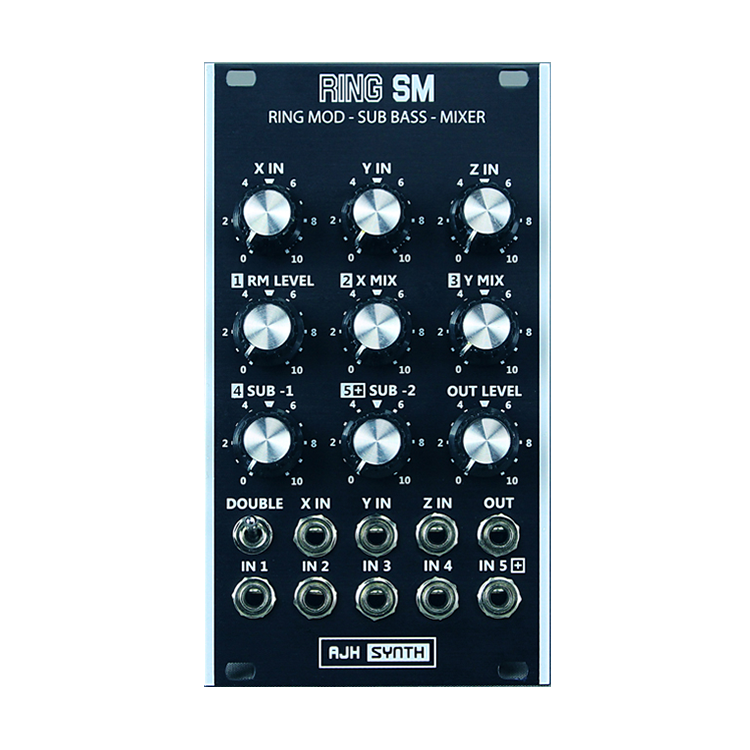 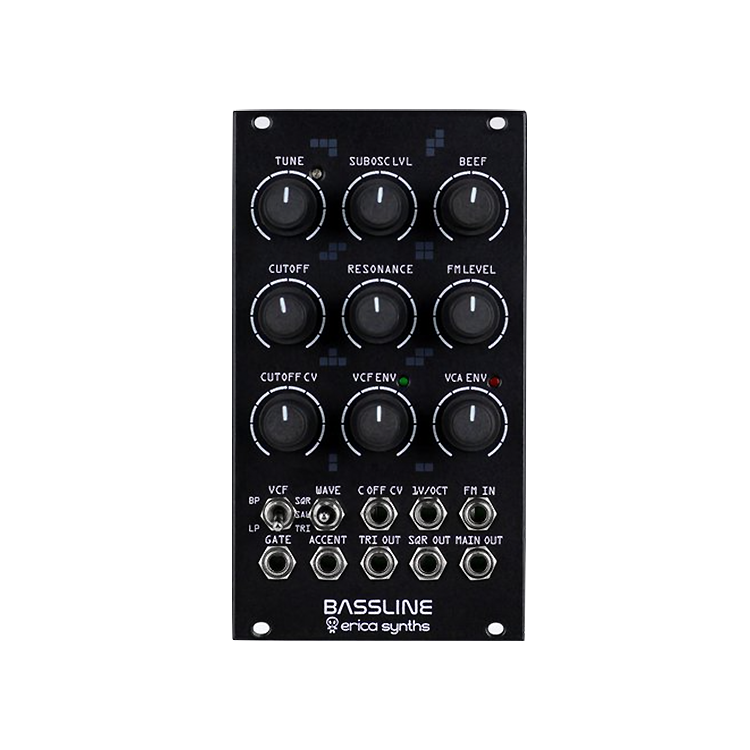 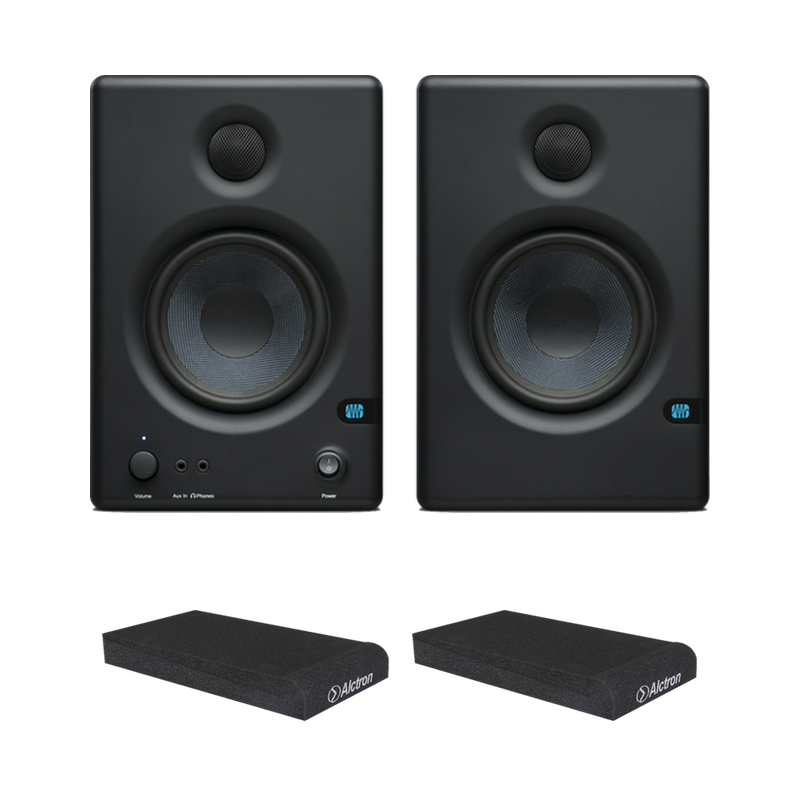 There are two audio inputs each with their own level controls along with two CV inputs which control the gain of VCA 1 and a Master CV input and level control which controls the gain of VCA 2. 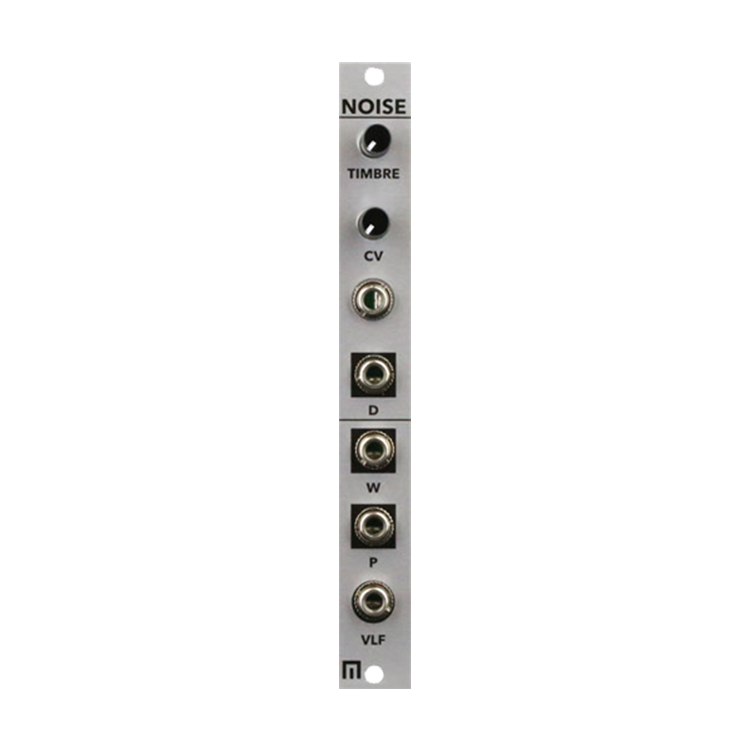 There is also an offset control so that a preset gain can be added to VCA 1. 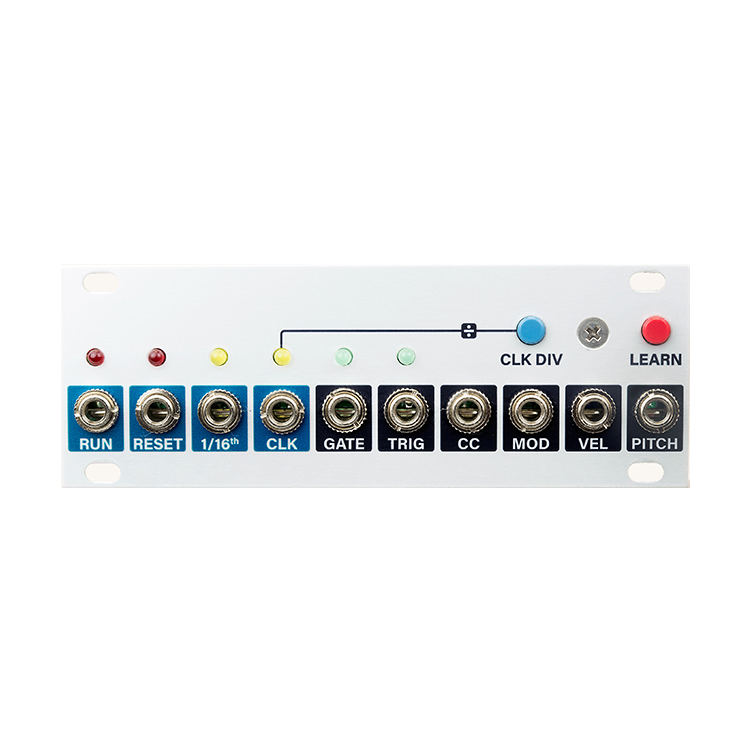 Internally it operates at the same voltage and signal levels as the early Model D voltage controlled amplifier and the output of VCA 1 is hardwired to the input of VCA 2. 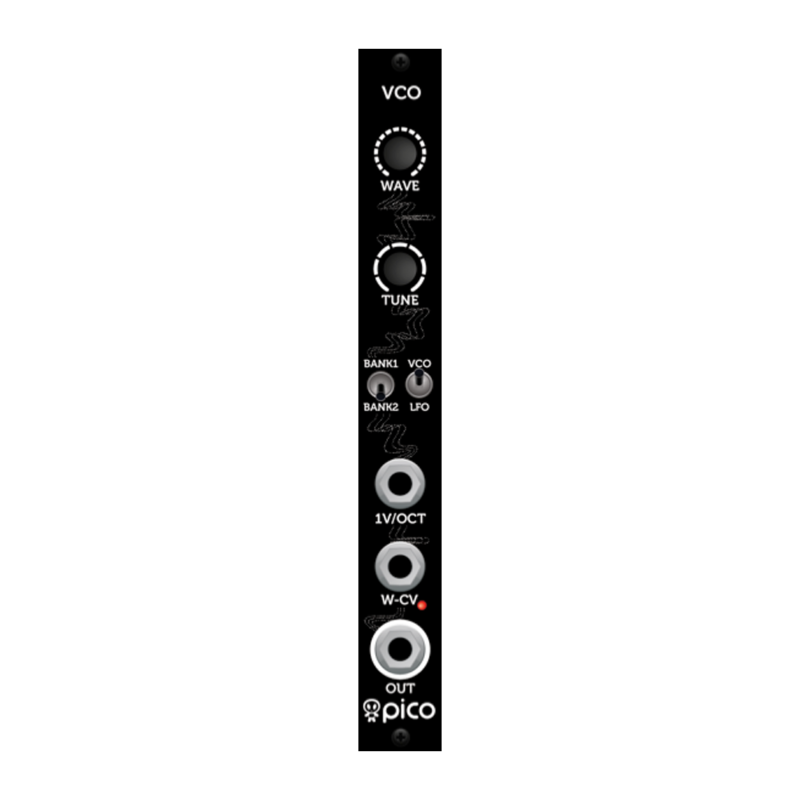 A high gain (overdrive) mode can be selected for VCA 1 with an onboard jumper, this overdrives it into soft clipping and in this mode the second VCA can be used in a similar way to the Master volume on a guitar amplifier so that variable levels of distortion (or "grit") can be added to the sound.